At the heart of our business is the provision of a high-quality, office cleaning service that caters for all operations, regardless of size. 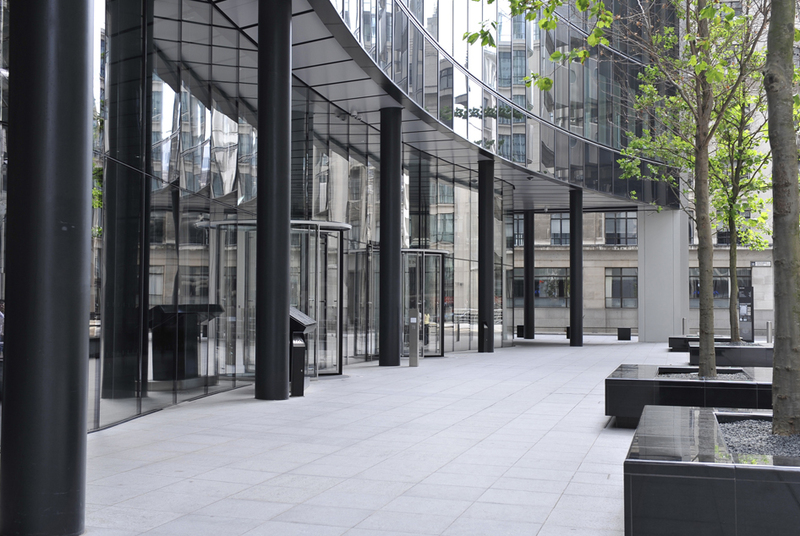 With specialist staff located across London, we can guarantee that your corporate premises will be attended regularly by our well-trained cleaning-operatives and that you have access to a dedicated Contracts Manager to discuss your on-going needs. What makes us different from the rest is not simply that our comprehensive offering is competitively priced, but that it’s based on an individual survey consultation that is undertaken by our experienced professionals. This ensures that we deliver an optimum service which is right for you. Specialist cleaning, i.e. high level areas, such as atriums. We ensure that your requirements are met and maintained by creating a solution which is unique to your business. We go further to pre-empt and react to changes quickly and effectively. Our cleaning staff are well-presented, polite, friendly and skilled. They work with a positive, team-focused spirit which is created as a result of our progressive attitude towards employee development. We operate using cutting-edge computer-based purchasing systems to manage consumables, and utilise top-of-the-range equipment to guarantee a high quality finish on a daily basis. With clients located across London, EDM is trusted to carry out commercial cleaning projects by some of the City’s biggest and most familiar names. If you’d like to find out more about how we can keep your offices looking incredible, complete the form on the right or call us on 020 3283 8888.